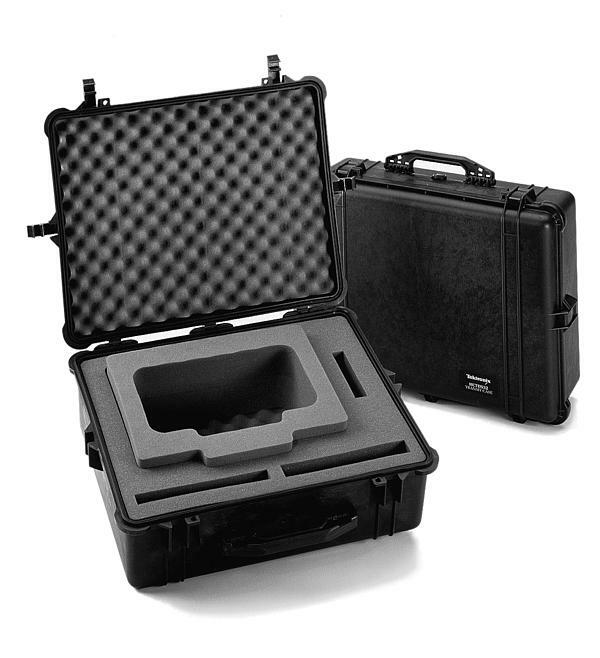 Rugged transit cases molded of high strength glass-epoxy protect your instruments from hostile environments, shock, vibration, moisture and impact. Recommended for shipping or transporting your instruments. Adjustments can be made to the internal padding to accommodate a wide variety of portable instruments and accessories. The HCTEK321 is a ruggedized transit case specifically designed to provide travel and storage protection for TDS3000B, TPS2000, TDS2000, TDS1000 and TDS200 Series oscilloscopes. The case protects instruments from shock, vibration and moisture and provides room for associated accessories, such as probes, adapters and manuals. Other features include an air pressure equalization control valve for use during air transport and security rings for use with locks (locks not included). The HCTEK321 consists of a heavy duty outer shell and an inner layer of foam. The oscilloscope is placed in a AC3000 (TDS3000B) or an AC2100 (TPS2000, TDS2000, TDS1000 or TDS200) soft case, and inserted into the foam cavity. 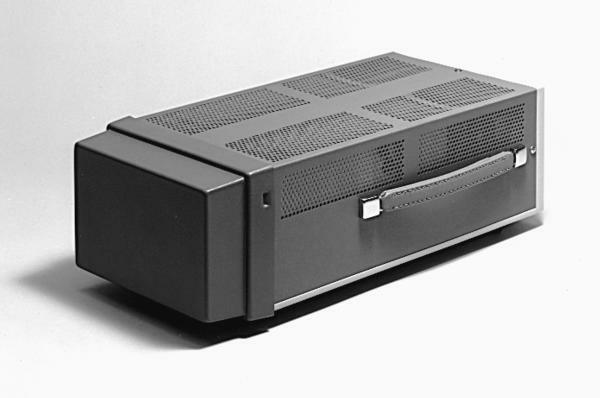 The AC3000 or AC2100 soft case is a required component of this system and must be purchased separately. 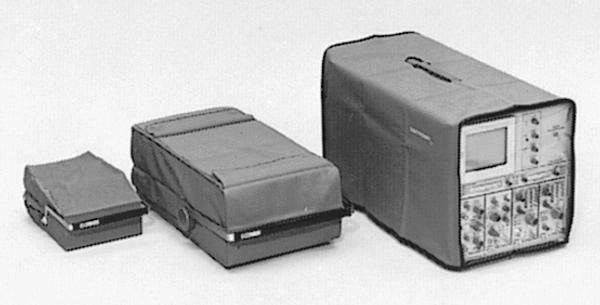 The covers provide protection for the instruments during transport or storage. Made of waterproof vinyl, the covers are available for both laboratory and portable instruments. The covers for 5000/7000 series have clear vinyl frontal areas. Front covers are available for most portable oscilloscopes, spectrum analyzers and TM500/5000 mainframes. Features - Removable inserts for use with TDS3000B, TPS2000, TDS2000, TDS1000 and TDS200 series oscilloscopes. Case - Ultra-high-impact Structural Polypropylene. Foam - Polyurethane (80 ILD). Note - (Requires purchase of AC220 for use with TPS2000, TDS2000, TDS1000, or TDS200 series, or AC3000 for use with TDS3000B series oscilloscopes).